If you enter the wrong passcode on your iPhone 6 six times continuously, you will be locked out. You will see a message pop up on your iPhone 6 that says your iPhone is disabled. Learn how to fix it below. The ways below just allow you to reset your iPhone 6 and remove the password. There isn’t a way to save your iPhone’s data unless you made a backup before. 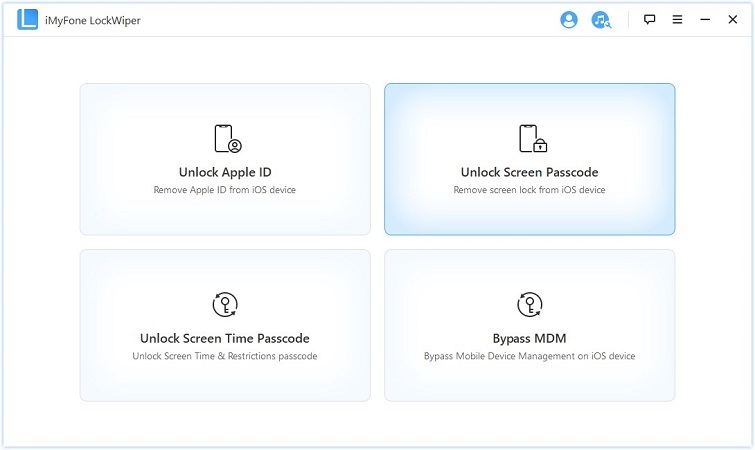 By now, you are already aware that if you enter the wrong passcode on your iPhone 6 device for more than six times in a row, you will be locked out automatically. You do not want to be stranded in such a frustrating situation. Many fixes reset your iPhone 6 when locked, but using iMyFone LockWiper unlocking software remains the best option. Apart from being the safest, this method keeps your iPhone 6 safe before, during and after the whole reset process. 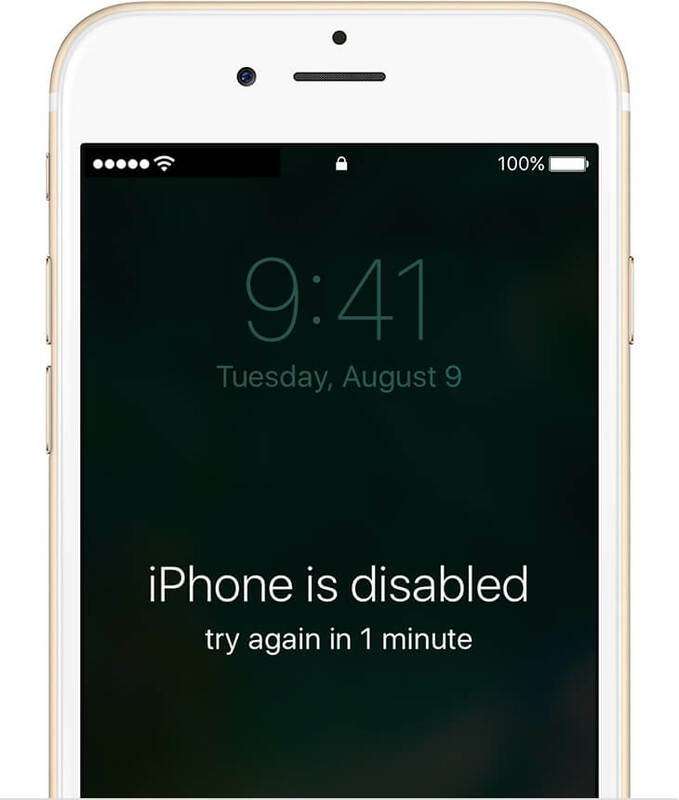 Quickly Unlock iPhone Lock Screen: It removes lock screen from iPhone without passcode when it's locked, disabled or screen-broken. All types of screen lock is supported, like 4/6-digit passcode, Face ID, Touch ID, etc. 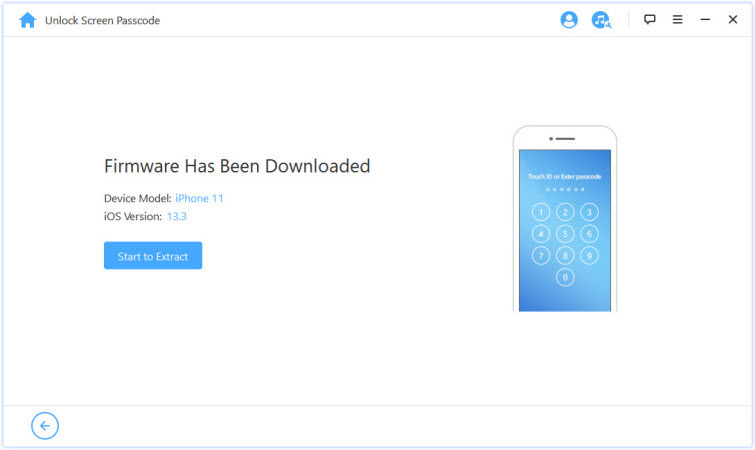 Remove iCloud Lock from iPhone: iPhone is linked to an Apple ID and you don't have the password? No worries, LockWiper removes Apple ID and iCloud account without password. You can switch to a new iCloud account after removal and enjoy all the features. 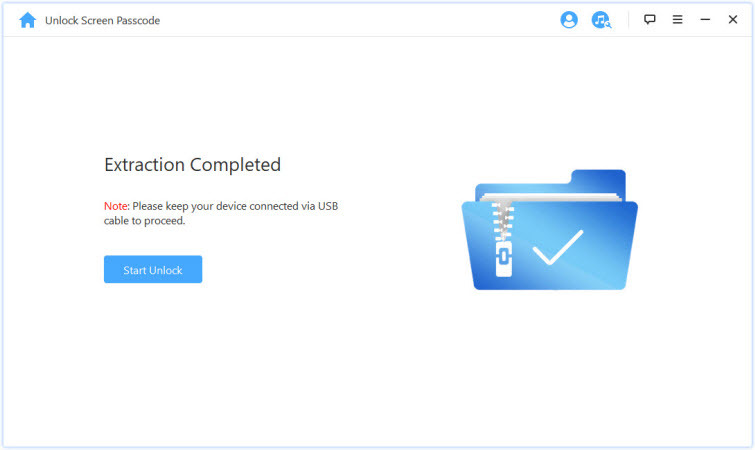 Step 1: Open iMyFone LockWiper software on your PC and choose the unlock mode. Choose "Unlock Apple ID" when your iPhone 6 is locked to iCloud; or choose "Unlock Screen Passcode" when your iPhone is screen locked. Here we take "Unlock Screen Passcode" for example. Step 2: Connect your iPhone 6 and click "Next". Your iPhone will be detected. 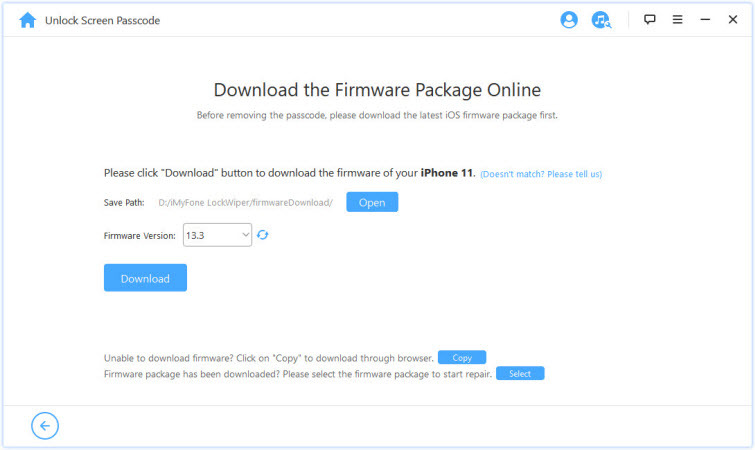 Click “Download” and LockWiper will download and verify the firmware for your device. Step 3: When it's done, click "Start to Extract" to unzip the downloaded file. Step 4: Then, click "Start Unlock". Enter "000000" into the box and click "Unlock" to get started. When it finishes, your iPhone won't be linked to any password. Everything will be removed from your device. If you’ve set up Find My iPhone on your iPhone 6, use this way. On your other devices (computer or other iDevice), visit icloud.com/find. Tap All Devices at the top bar. Select your locked iPhone 6. 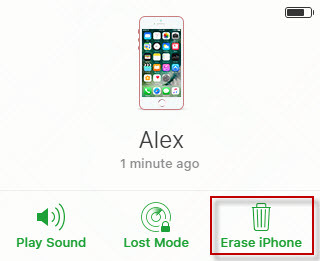 And click Erase iPhone. Then all the data and settings will be deleted from your locked iPhone, including the locked password. If you have recently synchronized your iPhone with iTunes, you'll be able to restore your locked iPhone 6 using iTunes. First of all, you connect your iPhone to PC or Mac that you normally synchronize with and open iTunes. If iTunes asks you to enter the passcode, use another computer that you have previously synchronized with, or use recovery mode. iTunes will sync your iPhone 6 and make a backup. If it doesn’t, click on the device tab on iTunes and hit Sync button at the bottom right corner. When the process of syncing finished, click Restore iPhone. And on your iPhone 6, click on Restore from iTunes backup. On iTunes, select the iTunes backup. This way can be used if you haven’t synced your iPhone 6 with iTunes or enabled Find My iPhone. First, connect your iPhone 6 to a computer, and open iTunes. When your iPhone 6 get connected, FORCE RESTART it by pressing and holding the Sleep/Wake button and Home buttons at the same time, until you see the the recovery mode screen. Choose Restore when it asks you to Restore or Update. Wait for it to finish and your iPhone 6 will be unlocked.